Sparkles, we may not like it on all 10 nails, but it’s definitely a necessity when we need some highlights. 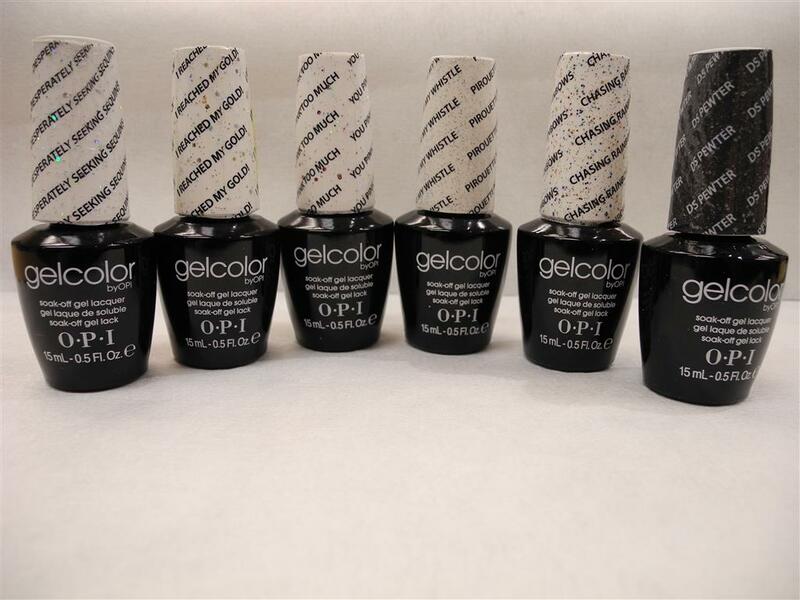 The OPI Showgirls collection LED Gelcolor Soak-off Gel include 5 different types of sparkles & 1 DS (Designer Series) collection color. 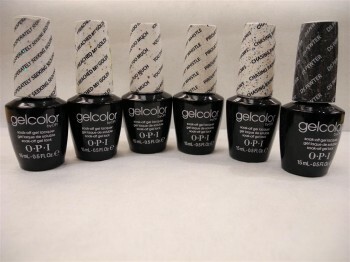 They are perfect for simple, elegant nail art. Try them out now! GCG02 – I Reached My Gold!